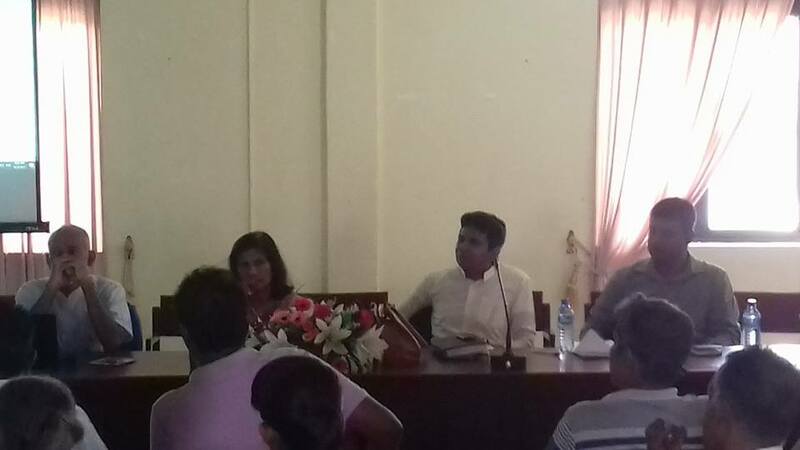 The discussion held with Minister of Health Rajitha Senaratna regarding gazetting the minimum qualifications for medical colleges was successful states Sri Lanka Medical Council (SLMC). The Registrar of SLMC Dr. Terrence Gamini de Silva says another discussion is scheduled to be held with the Secretary to the Ministry of Health on Tuesday. Eventually, SLMC has planned to have a discussion with the Attorney General to solve certain issues that have come up. 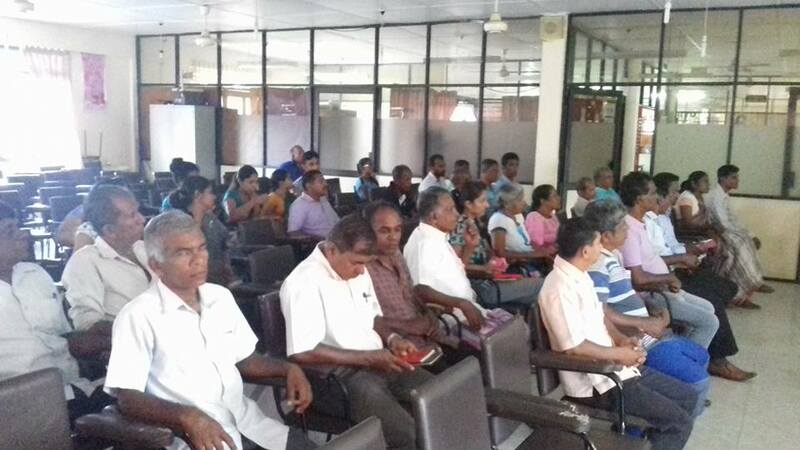 The Registrar of SLMC Dr. Terrence Gamini de Silva said the relevant gazette notification would be issued during next month.